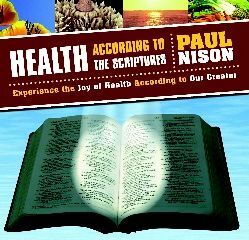 (DVD) Health According to The Scriptures by Paul Nison (2013) 60 minutes | DVDs and CDs | Paul Nison (DVDs and CDs) | Raw Life, Inc.
(DVD) Health According to The Scriptures by Paul Nison (2013) 60 minutes Our creator designed our bodies to be perfect and disease-free. 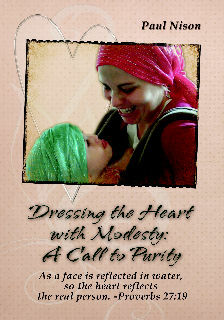 Disease is related to not following our Creator's commands. The cure to wellness comes by abiding in His words. What does He say about health? What doe He say about diet and food? What does He say about exercise and rest? Do you know what He says? Do you follow His guidelines? The answer to these questions can be found in the Scriptures. 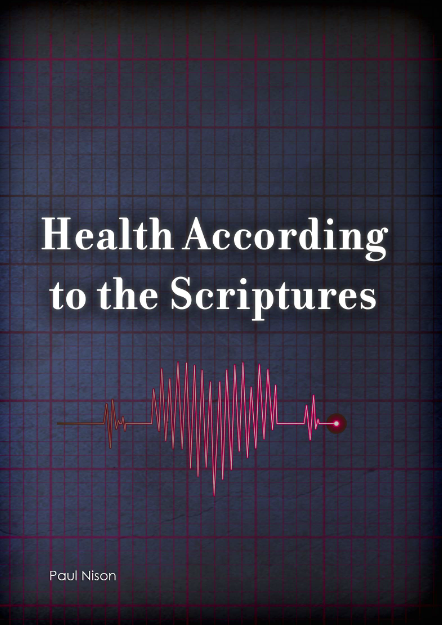 This lecture contains scriptural passages that reveal what the Scriptures say about health. 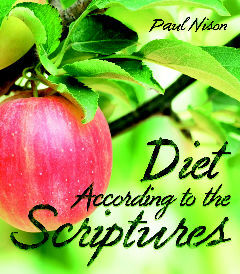 The Scriptures is a great instruction manual that teaches us how to live. Although the message found in the Scriptures date back thousands of years, they continue to hold strong and ring true today. This video will provide you with the timeless answers.